One of the prophets known to have predicted the death of Dancehall artiste, Ebony Reigns has kicked against what he says are attempts to silence prophets in Ghana. 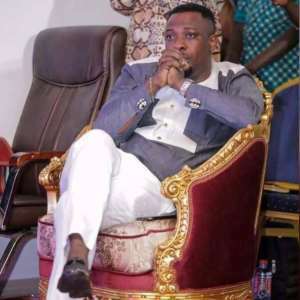 Prophet Nigel Gaisie who is Founder and Leader of True Fire Prophetic Ministry said his prophecies are regulated by God and not by the constitution of Ghana. Quoting 1 Corinthians 2:14, the prophet said his prophecies are for the spiritual minds, who understand the things of God and not for the intellectual or canal minds. 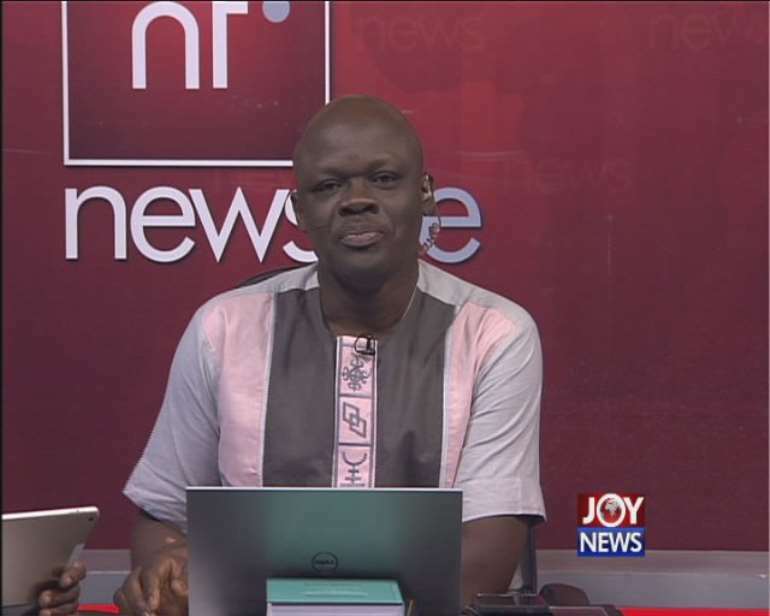 His comments on Joy FM, Wednesday come at a time when legal practitioners are calling for a strict regulation of the activities of prophets in Ghana. One of the proponents of such regulations, Samson Lardy Anyenini, in an opinion published on Myjoyonline.com cited Sections sections 74 and 75 of the Criminal Offences Act all of which suggest that mere threats of harm or death “ with intent to put that person in fear of harm [or] death” are punishable as crimes. He is convinced, the doom prophecies by some charlatan prophets only subject the target of those prophecies to emotional trauma and trepidation. He also told Joy News, while some of the prophecies may be true, the reckless manner in which they are disseminated and communicated to the targets could land the prophets in trouble. Even though the 1992 constitution guarantees freedom of worship and association, Samson Lardy Anyenini insisted no freedom is absolute. Another Lawyer Angela Dwamena Aboagye said it was time to test the constitutional provisions as well as civil laws on matters like these to bring sanity into the system. “Despite your freedom to speak to express yourself and all those things guaranteed, the constitution provides laws that can ensure public safety and public order,” she said. Dr Kwasi Aning of the Kofi Annan International Peace Keeping Training Centre said the comments of some of these prophets cause fear and panic to the target and must be dealt with. But Nigel said his prophecies are meant for the spiritual mind not the canal. When he was asked if the activities of prophets should be regulated by law the prophet said the country will do that at its own peril. “When you go this what we are doing is purely spiritual work. The trained and intellectual mind cannot understand it unless you come to the level of spirituality. It will be nonsense to the intellectual. Anytime the prophetic is attacked, the nation is hitting doom,” he stated. He admits there are bad prophets but insisted by their works they shall be known.